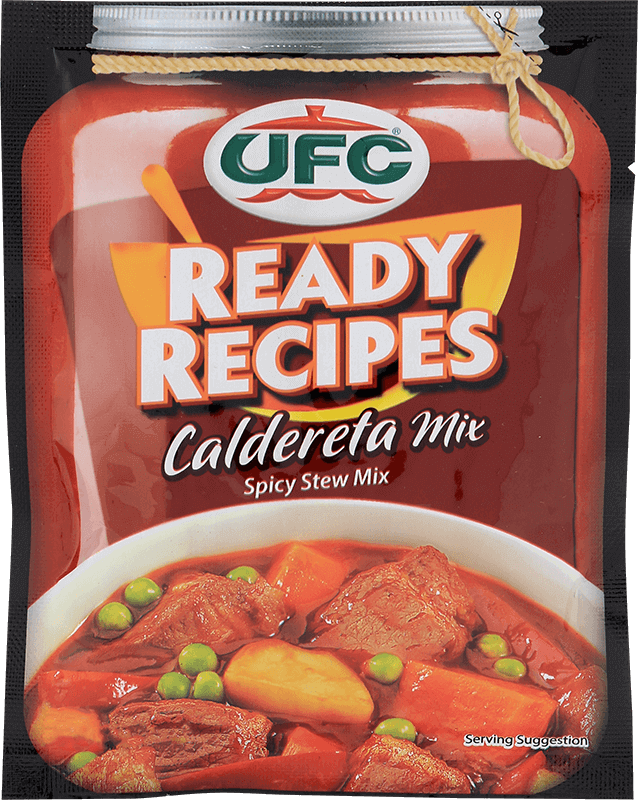 UFC Ready Recipes Afritada, Menudo, Caldereta and Mechado Sauces are a range of ready to use red cooking sauces, made from real tomatoes, selected spices and meat flavors. 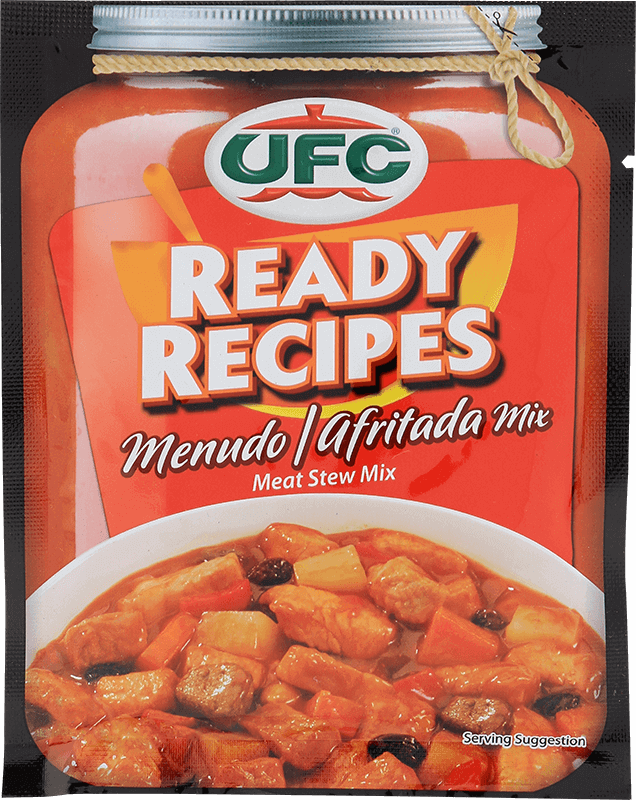 UFC Ready Recipe Sauces are convenient and easy to use. 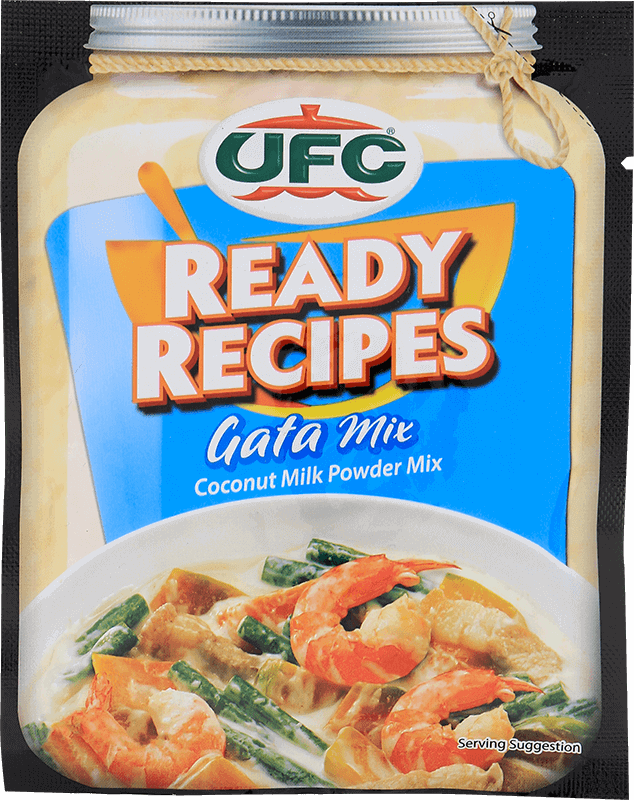 It is pre-mixed and pre-seasoned, and all you have to do is to pour the sauce and let it simmer. 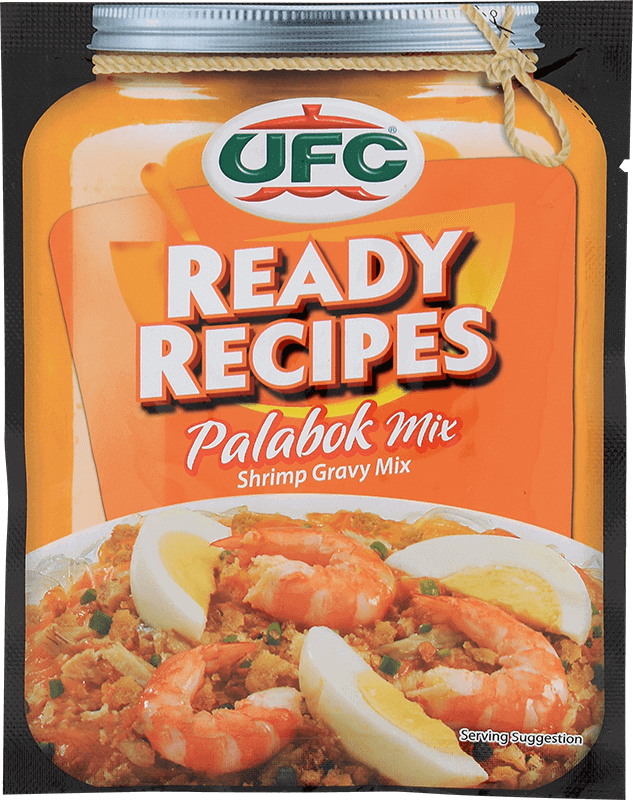 While other pancit dishes tend to be more subtle, palabok explodes with both color and flavor. The annatto oil gives it its distinct hue, and the combination of tinapa shrimp, and chicharon add takes tastes and textures that are abolutely tempting. 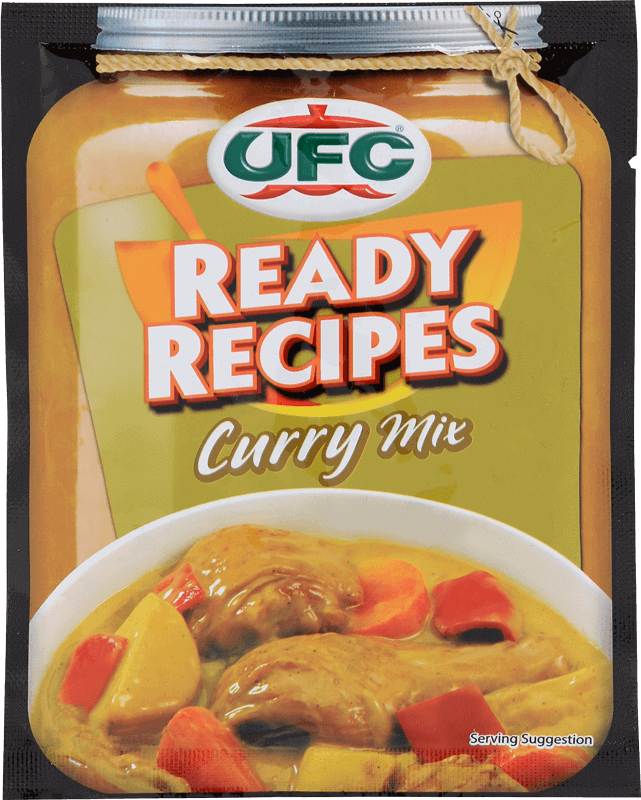 The name may have been derived from “curry,” and while the color is similar to this Asian dish, the peanut sauce is all our own. 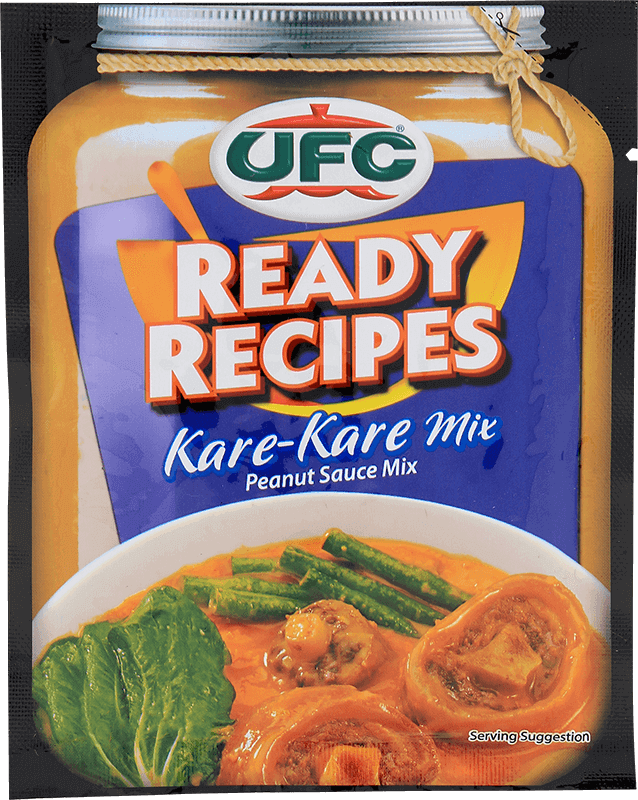 So unique is kare-kare’s flavor that it’s one of the first things balikbayans ask for when they get home!